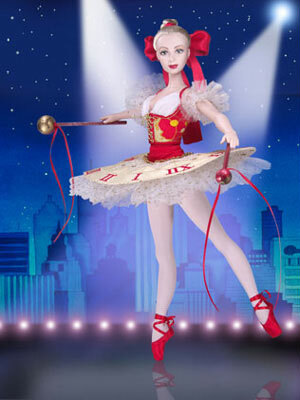 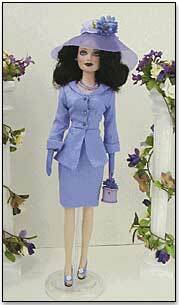 Since the arrival of Gene on doll scene, the 16inch fashion doll has now become the staple. 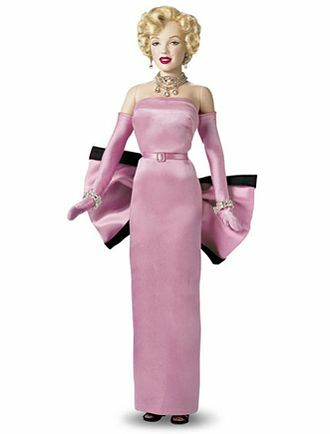 Today, collectors can enjoy new offerings from Tonner, Integrity Toys, Superdoll, and many others that use this scale to create new fashionable icons. 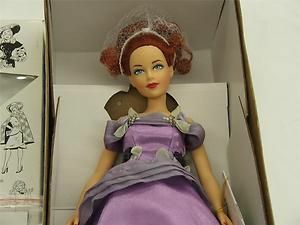 Many of these dolls can be found in great condition on the secondary market…so happy hunting! 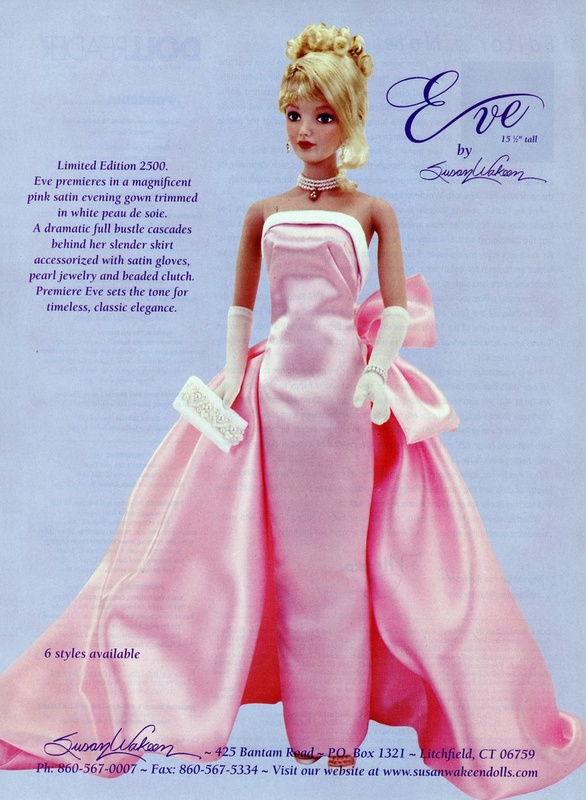 Sandra Bilotto’s Brenda Starr for Effanbee (pre-Tonner) – interesting to note the sculpt was retained and scaled to fit the Tyler Body when Effanbee was acquired by Tonner in 2001/2002.